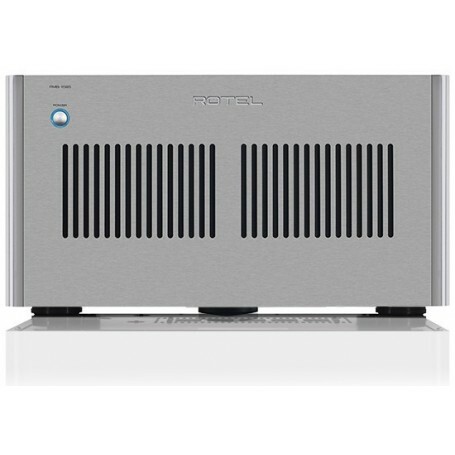 The pinnacle of performance in Rotel's superb multichannel power amplifier range, the RMB-1585 features 5 x 200 Watts to drive even the largest of home theatre speaker systems. 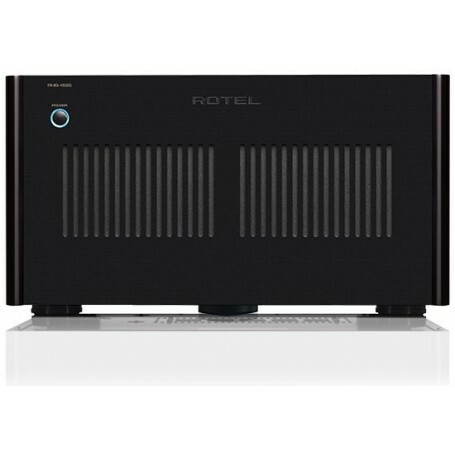 The RMB-1585, Rotel’s new flagship theater amplifier, provides both the massive power and sonic sophistication required by the finest home theater systems. 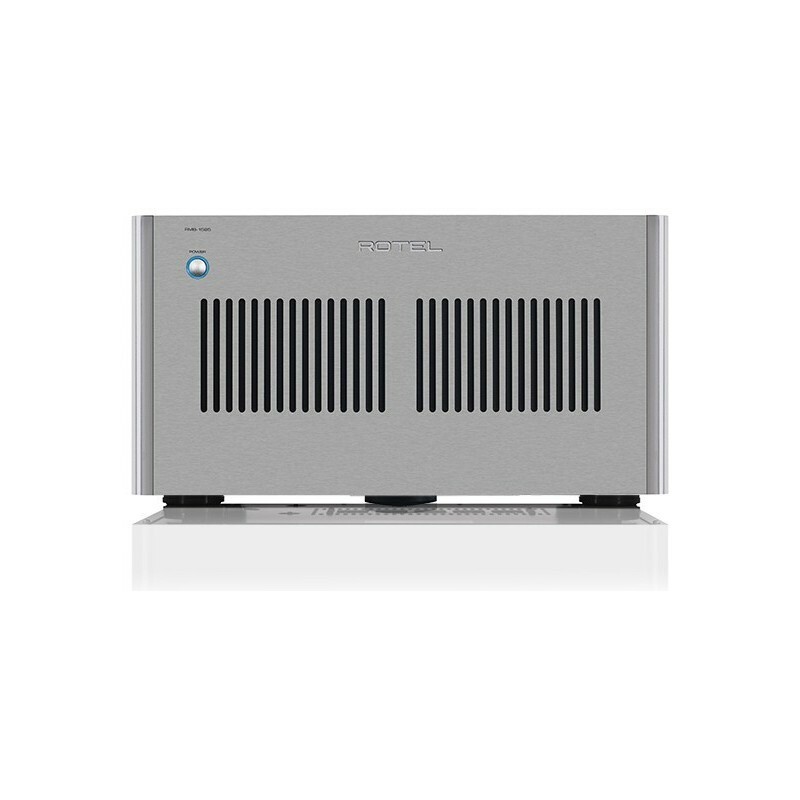 With five channels, each capable of producing 200 continuous Watts each into 8 ohm loads (a full kilowatt of output power! 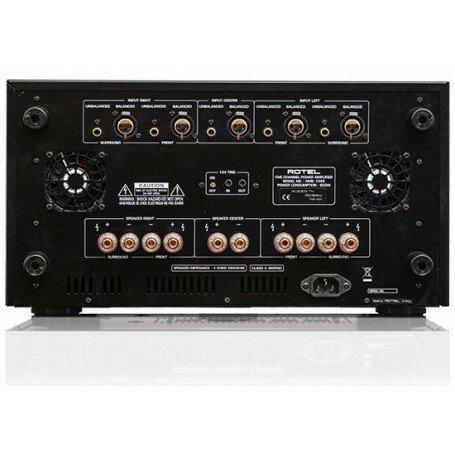 ), the RMB-1585 masters any A/V system regardless of speaker load or room size.